The New York Times has published an interactive feature listing the top 52 places in the world to visit in 2018, and Basilicata ranked #3 in the list, being the first of the only 3 Italian destinations. Basilicata’s beauty is only trumped by its rich history. Dating back to the Preolithic era this region of Southern Italy has not only been influenced by the naturally warm and welcoming Italian way of life but by the Greek, French, Spanish and Arabian Invaders that marched through the land throughout the ages. 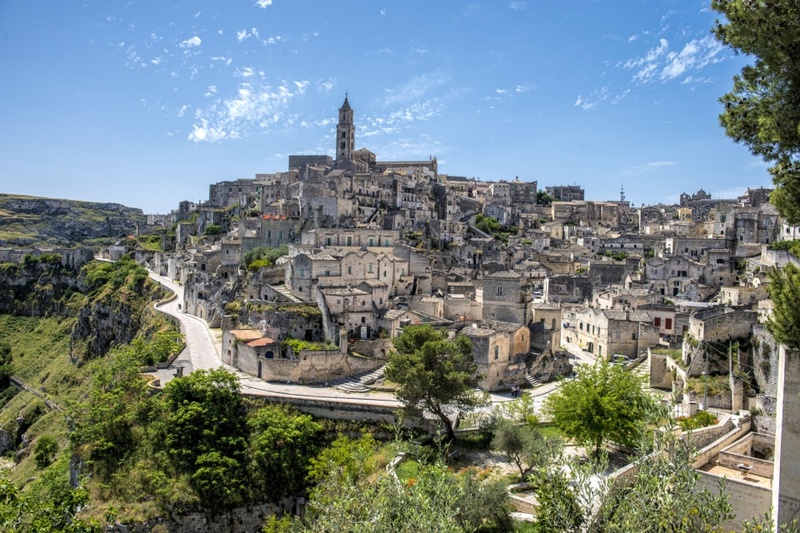 Thought to be one of the world’s oldest towns dating back as far as the Palaeolithic times, Matera is now home to a designated UNESCO World Heritage site and has been awarded 2019 European Capitals of Culture. Basilicata offers a wealth of opportunities for all kinds of activities to suit every age, taste and budget. The region offers perfect landscapes for outdoor activities with a variety of terrains suitable for all. Take a chance to visit basilicata with one of our tours or inquiry for a customized experience!